If the estimate for dental work from your Fort Myers dentist makes you cringe, Valpak has money-saving options for you. Visit valpak.com for coupons for dental and medical treatments and services. Our offers to local dentist offices, family health medical services, eye doctors and drugstores help bring the cost down for expensive visits and treatments. 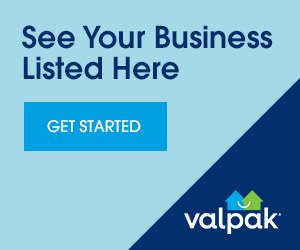 Valpak is your source for savings. We also feature coupons to gym memberships, teeth whitening and LASIK. Visit us often to find the latest offers in your neighborhood. Print or download our free online coupons to begin saving.